Currently Viewing Topic: 2019 Skate Canada - Tickets and Discussion! Yuzu_legend replied to Alex_Trusova's topic in Community Talk: Tickets, Meetups, etc. Join us at the "2020 World Figure Skating Championships" thread in our disappointment...the prices are just insane... It will be a bloodbath for tickets in Torino now that the prices for Montreal have been published...RIP us!!! Canadian dollars. The prices are just outrageous!!! I have no idea how he does it!! He is so happy, I want to see him this happy forever!!!!!!!! THANK YOU YUZU!!!!!! Ahhh....SEIMEI!!!!!! We knew it!!!!! 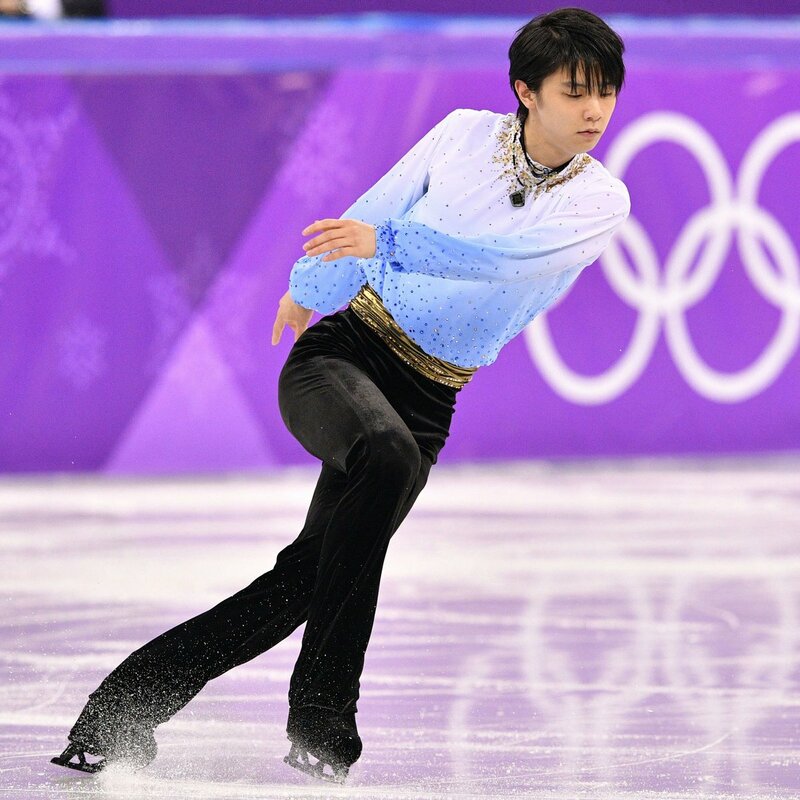 Congratulations dear Yuzu!!! !